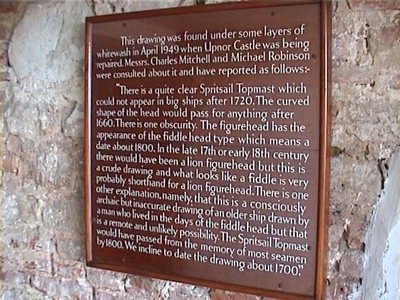 Upnor Castle is a 16th century fortification built on the River Medway in Kent, England. 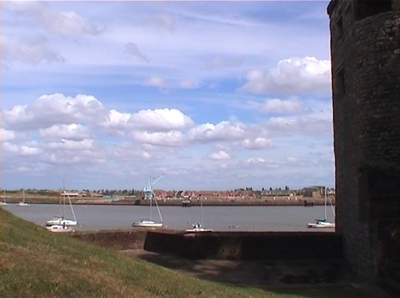 It is situated in the village of Upnor, not far from the town of Rochester. The castle was built by order of Queen Elizabeth 1 to protect Royal Navy dockyards at Chatham which were used to build and repair warships. The location of the dockyards was ideal being in a sheltered position close to London, and ships were often moored in the ordinary, which meant with their sails removed. 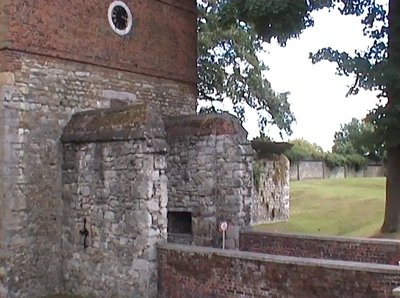 Despite placing a chain across the river to stop enemy ships from sailing past, in 1667 the Dutch Republic navy commanded by Admiral de Ruyter was able to get ships past Upnor Castle and attack the dockyards. It's thought there was limited resistance from workers at the Chatham dockyards as they had not been paid for two years. 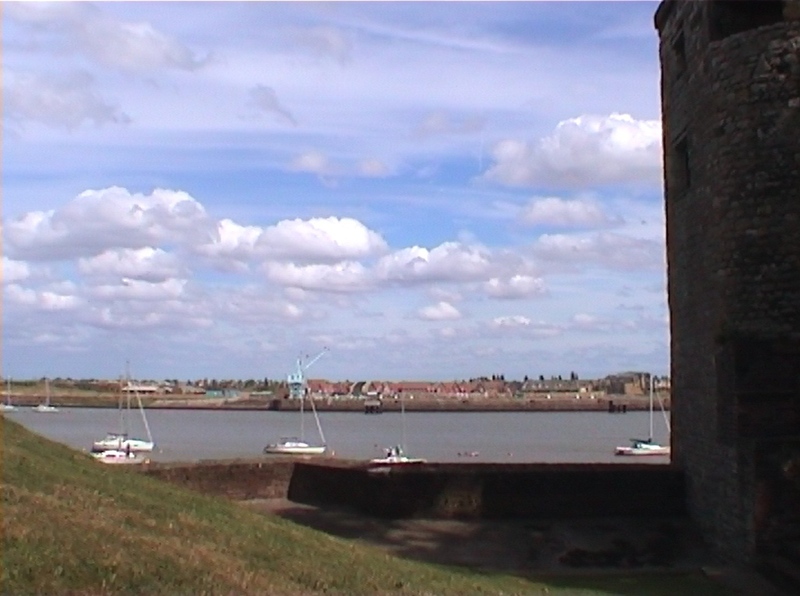 Upnore Castle was not significantly damaged during the Dutch incursion, but neither was it particularly successful at preventing it, most likely due to a lack of munitions. When the Dutch fleet left two days later, many ships at the dockyards had either been destroyed or captured. The castle was subsequently used for storing hundreds of barrels of gunpowder shipped from the Tower of London. In the 18th and 19th centuries Upnor Castle continued life as a barracks for 2 officers and 64 soldiers, and as a munitions magazine. It continued in service until 1945 when it was opened as a museum. 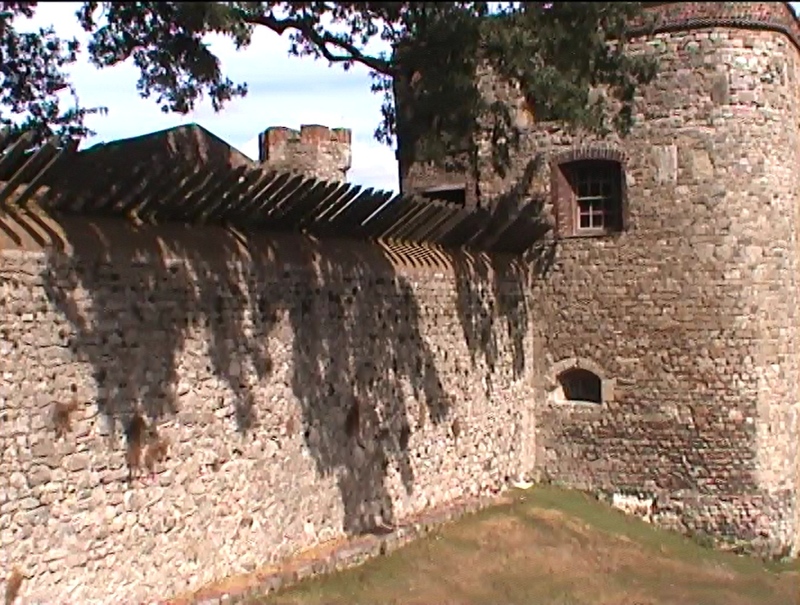 You can see a short video of the castle exterior below.